The issue of business travellers booking out of policy is one that has plagued travel managers for years. While most business travellers book outside of preferred channels for convenience or pricing, the fact remains that loyalty status and rewards serve as a major deciding factor in the booking process. 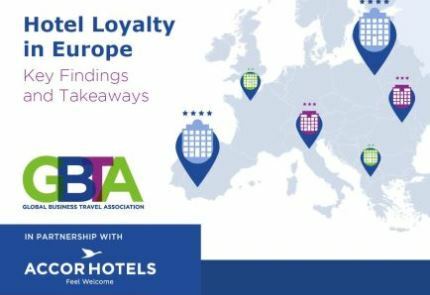 With the value of loyalty programmes being unlikely to change, if not increase, for business travellers, this research aims to answer the question: how can travel programmes address hotel loyalty to maintain traveller compliance and satisfaction? Please complete the form to download this infographic.